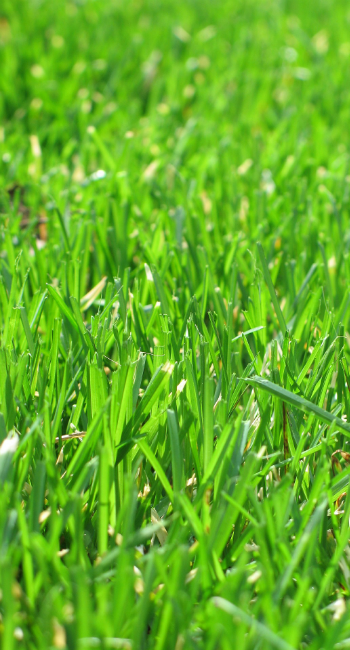 When a lawn care position becomes available in the Baltimore area, we will contact qualified applicants. 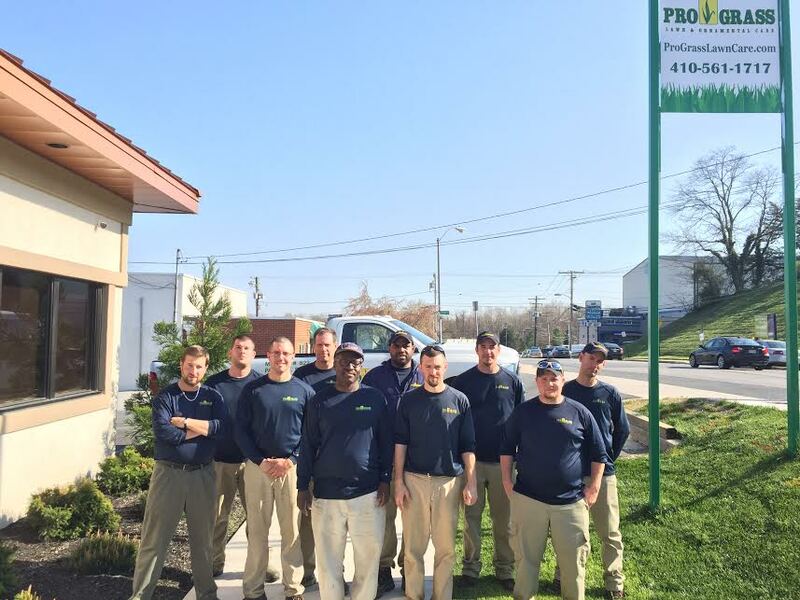 Employees at ProGrass work year round in a friendly, team environment. ProGrass offers a competitive salary with bonus potential, as well as a benefit package that includes health insurance, a 401k plan, generous paid time off, and more.